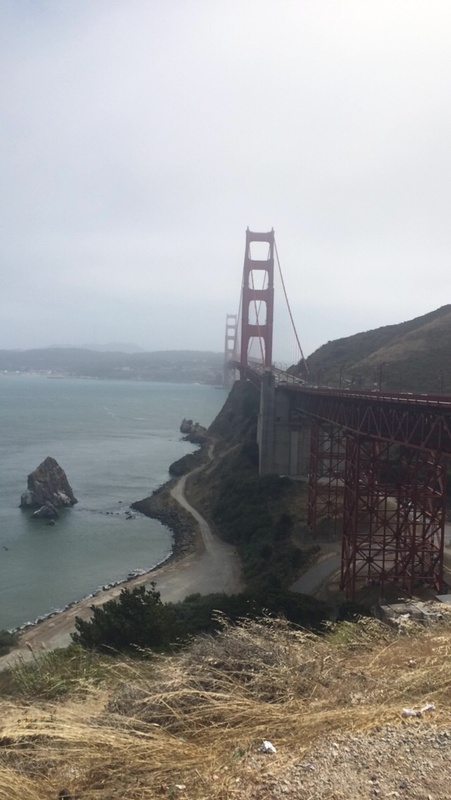 It was so foggy when we drove into San Francsico, we drove across the bridge and stopped to snap some pictures. 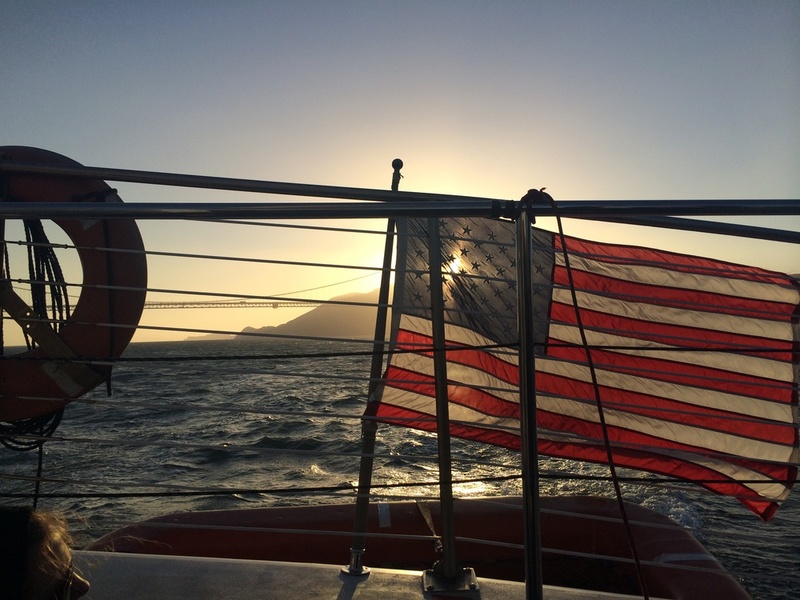 Later, we went on a sunset catamaran out to the bridge and back to the pier. The skies cleared and were so blue. It was beautiful! 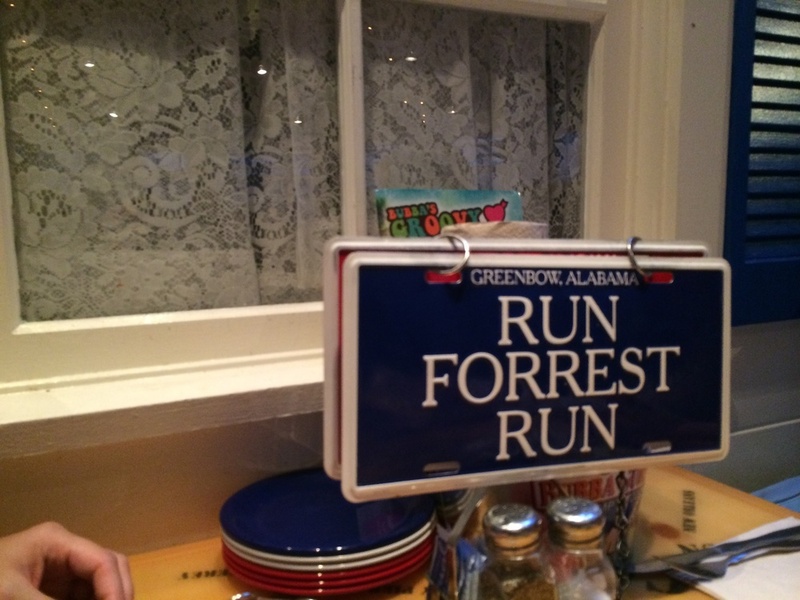 For dinner and drinks we went to the famous Bubba Gump Shrimp Co based on Forrest Gump. So yummy, the lava flow cocktails were incredible!